The red elements are adorned by dazzling white stones whereas the inexperienced elements feature minute dots crafted from brass metal base bedded with small gold. 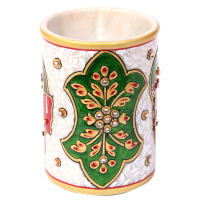 This designer bangle has been provided a royal look by its combination of red and green colours that form the base for the beautiful decoration. 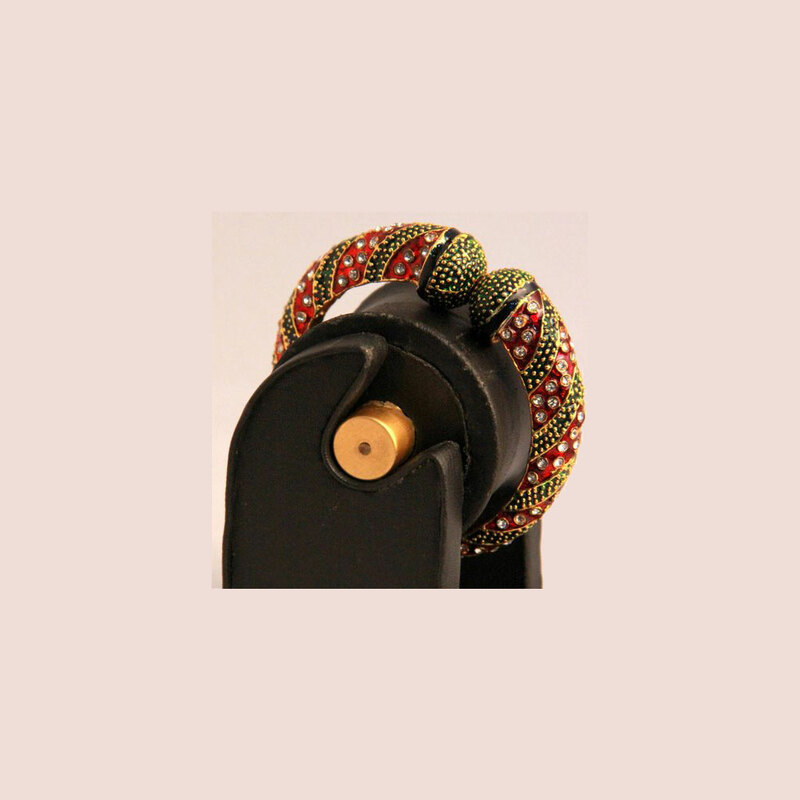 Read More..The red parts have been adorned by dazzling white stones while the green parts feature minute dots crafted from brass metal base layered with micro gold. Show Less..